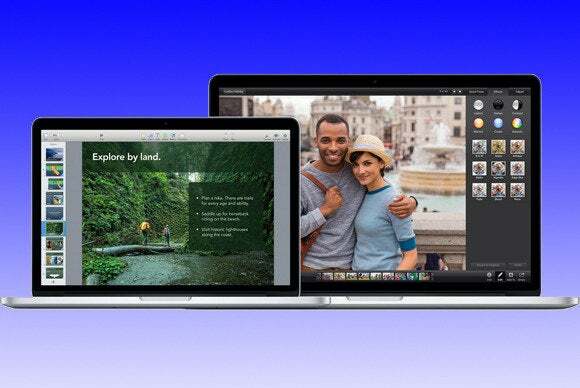 When your Mac won't finish its startup process, how do you get access to the data? That's the problem facing reader Norma Moncrieff with her 2013 MacBook Pro. It won’t boot up. It does turn on, starts to load then freezes. I took it into Apple and they suggested a recovery service. She’d like to recover her photos. While Norma writes that she tried a lot of advice she’d found on the internet, I’m not sure precisely how Apple evaluated her computer. My suspicion is that they’ve found the drive is actually damaged and can’t be mounted properly, rather than needing repair. Nonetheless, I advise people to run through this set of attempts first, since disk recovery can be expensive. Try to mount your Mac on another Mac in Target Disk Mode. You may be able to repair the drive even when the Mac won’t otherwise boot macOS, or just copy the files you need even if the drive is damaged. If you’re comfortable with it or can find someone who is, remove the drive from your computer, put it in an external enclosure, and try to mount it on another Mac or run Disk Utility or Tech Tools repair operations on it. Many models of Mac laptops had drives you could remove with some ease or some care, and third parties sell hard disk and SSD enclosures. Find a recovery service, which can charge several hundred to well over a thousand dollars. It may be worth it. 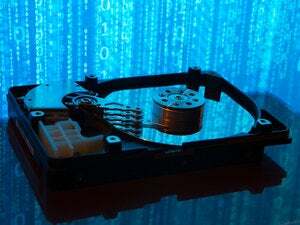 While we haven’t reviewed such services any time in the recent past, three well-known companies are Drivesavers; Secure Data Recovery, which partners with several drive makers; and Seagate Recovery Services, which works with drives from any maker. One other path to take, if the drive has corrupted data but will mount and can be repaired by Disk Utility, is a data-recovery app. We reviewed Disk Drill 2 about 18 months ago, and it could be the ticket in some cases.